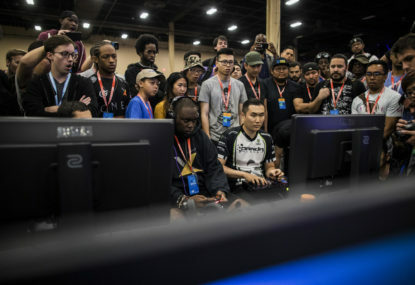 A week of cross-town rivalries saw the finalists for Street Fighter locked in at the Gfinity Elite Series. DaBigChoppa (Josh Marsden) is one of the Sydney Chiefs’ newest recruits. 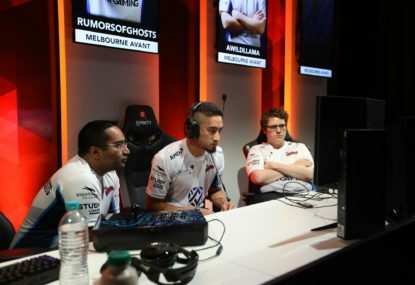 Drafted from the challenger series, the New Zealand sensation has cemented his place among Oceania’s Street Fighter elite. 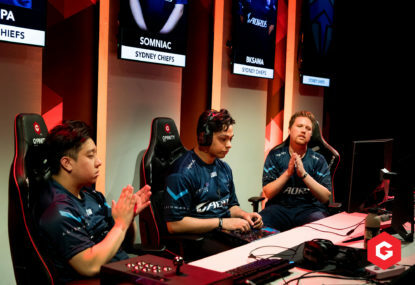 The Gfinity Elite Series has reached its halfway point, and the teams at the bottom need to step it up. 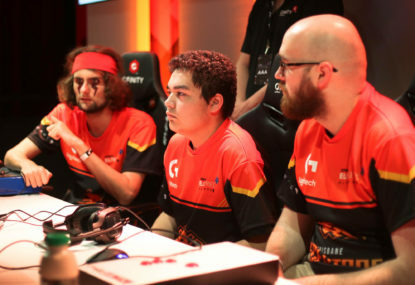 The second week of Gfinity opened up the competition massively, with huge upsets for some of the country’s best Street Fighter players. After Melbourne Order were crowned champions last season, the other teams have searched for a way to topple them off that perch. As we saw yesterday, a dominant performance in one season does not necessarily mean the same in another. 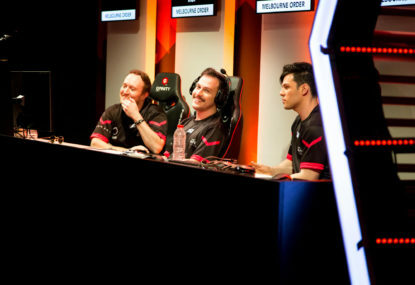 Melbourne Order took home the season one trophy for the Gfinity Elite Series, but with a heap of new talent coming from the challenger series and a few shake-ups in the draft, the other teams are looking to level the playing field. 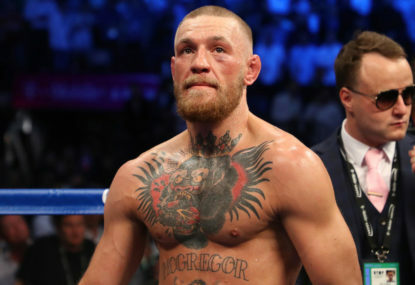 After a hiatus from the sport Conor McGregor will take on undefeated Khabib Nurmagomedov at UFC 229 this weekend. The death of fighting games in Australia? If you follow the fighting game scene in Australia at all, you may have noticed a big feature missing from the calendar. 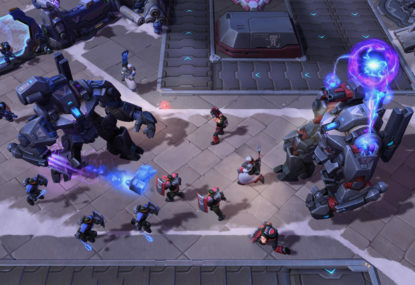 With Hanamura rework recently being released and a Garden of Terror rework now coming, is the design team just rehashing old ideas? 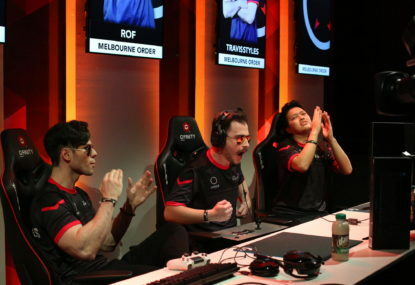 Esports can be difficult to get into. 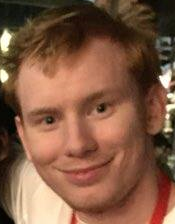 If you sit down and watch a game of Dota 2 while knowing nothing about it, you will get very little from the experience. First-person shooters are a bit easier to understand, but the real gateway to this world is through fighting games.